The program features residents with a wide range of academic, intellectual, and recreational interests. Residents often come from a diverse background with many different life experiences helping to shape and guide them, but they find that the city of Boston and the residency program have something to offer everyone. A resident's academic and clinical life is often complemented richly by the many cultural attractions that Boston has to offer as well as a strong sense of camaraderie among residents, families, and friends. The program fosters these aspects of resident life by offering a number of extra-curricular opportunities for cultural and social exploration. 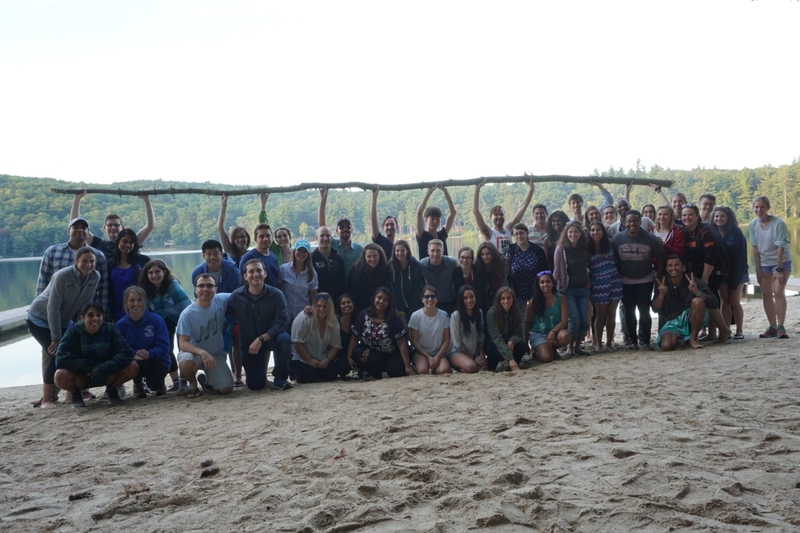 Recent years have featured certain popular activities organized by residents and supported by faculty such as an overnight retreat at a New Hampshire camp, monthly Psych Cinema presentations, multiple social events hosted by the Resident Leadership Council including a PGY1 Welcome Party, graduation party, and holiday get-togethers. Residents also frequently take it upon themselves to socialize outside of work. Though most residents in the program take pride in the hard work they do throughout training, their lives outside of work remain essential and fully accessible. Residents from all stages of life and with any combination of friends and family in the area and outside.